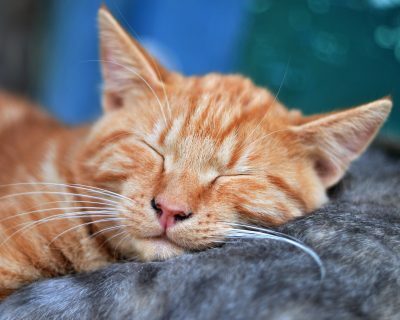 Your pet is part of your family, so it’s only natural that you want to ensure they’re comfortable, safe and have easy access in and out of your home. 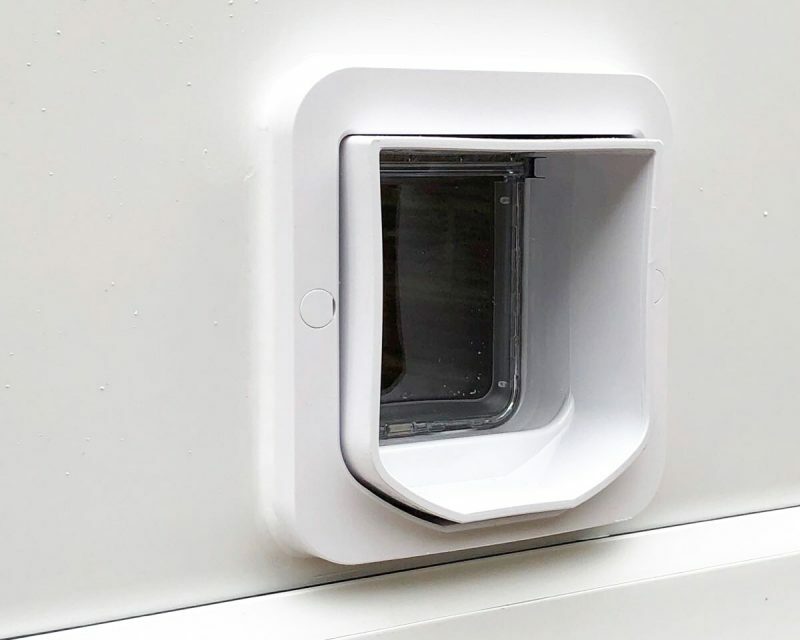 Allowing your cat the freedom it deserves whilst retaining good levels of security is easily achievable with our cat flap installation in Surrey, Hampshire & Berkshire! 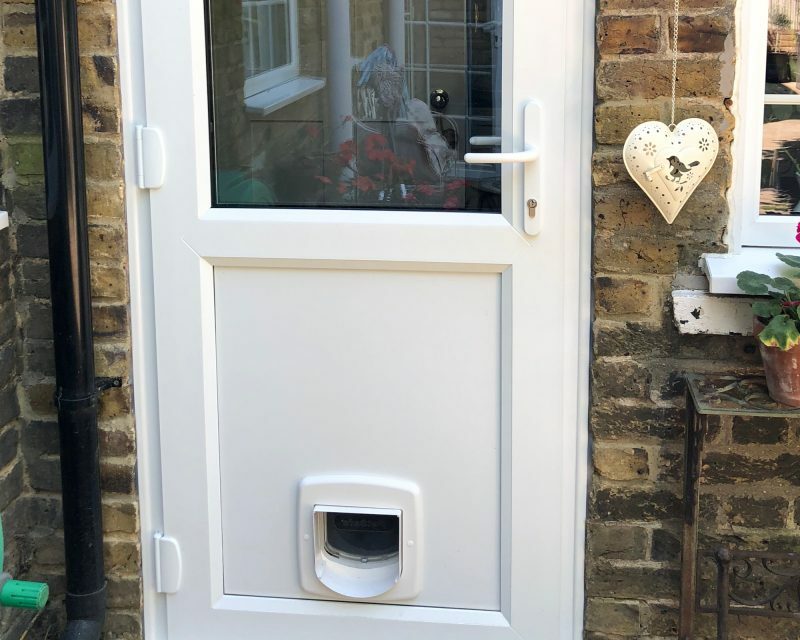 Our cat flaps are an essential addition to a home where pets are left alone or owners prefer them to enjoy their surroundings whenever they want to. We stock a selection of quality cat flaps, but we can also fit any cat flap supplied by our customers too. 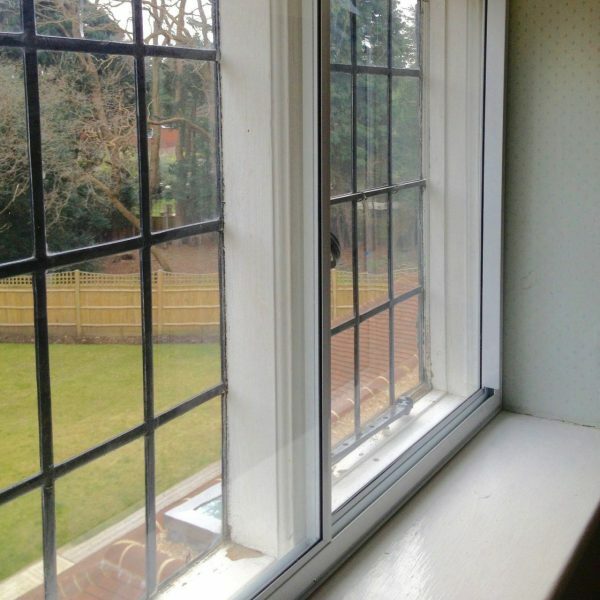 By choosing to hire a cat flap installer from Sheerwater Glass, we ensure only the best service is provided. You have many options as to where we can install one of our cat flaps in your home. We can fit a cat flap through a glass door, wooden doors, composite doors, aluminium doors, porches, conservatories, patio and even French doors. All of our products have undergone rigorous testing to ensure they can withstand every day use. 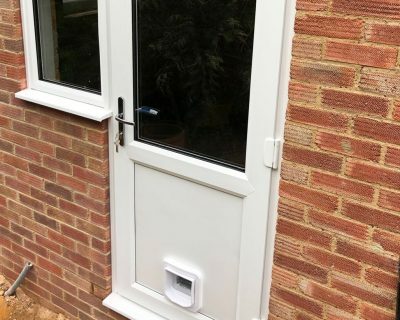 We only install products that we know you can rely on; ensuring you receive a cat flap that will keep your home safe and secure. Your pet’s safety is important to us too, which is why we’re committed to every cat flap installation we undertake! Although your pets will be using the cat flaps regularly, we ensure that when it’s not in use that it closes securely behind them and doesn’t let out valuable heat from inside your home. We understand your pet’s safety is paramount. Our pets are a part of the family, which is why your cat flap fitter won’t compromise on their installations. Our dedicated service departments have many years of experience in cat flap installation, ensuring your home and pets remain safe. We only ever source and install the latest and greatest products on the market, and it’s no different with our cat flaps. We guarantee that each cat flap is expertly manufactured and installed. Choosing the right cat flap is so important. Our cat flaps include our 4 way cat flap, 2 way cat flap, infrared collar key cat flap, magnetic collar key cat flap and microchip cat flap. We understand that your pet’s safety is important, which is why we are committed to installing high quality cat flaps that you can rely on. Would you like a free quote for a Cat Flap Installation? 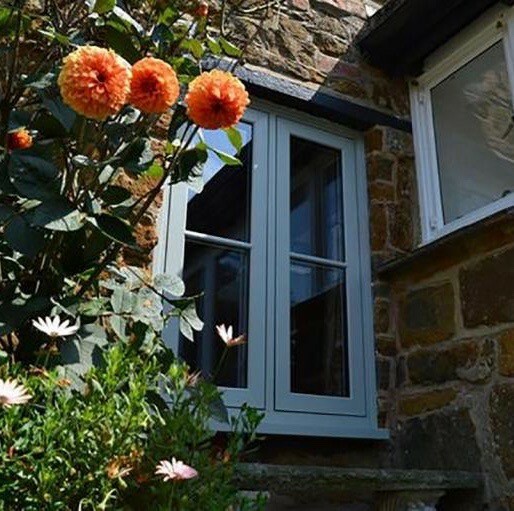 Get in touch with our team for a free installation quote!